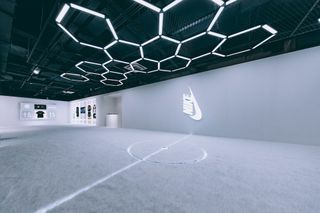 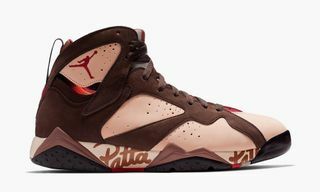 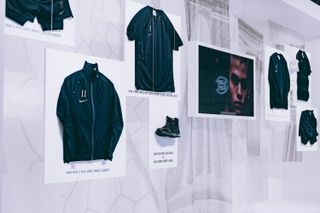 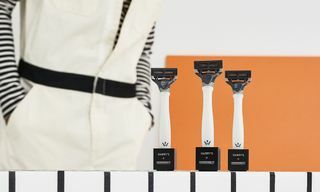 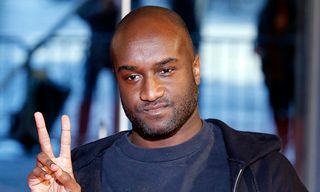 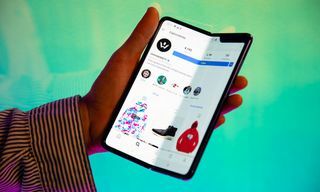 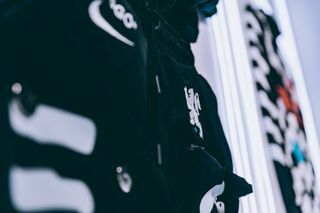 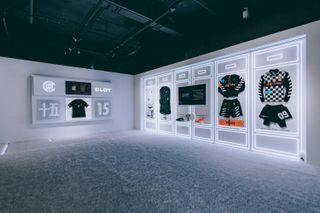 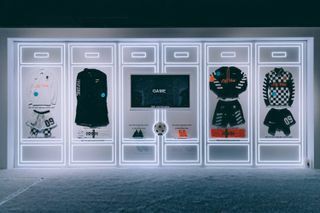 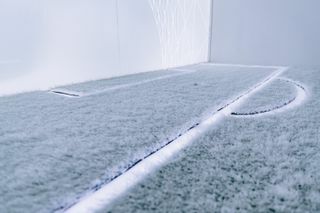 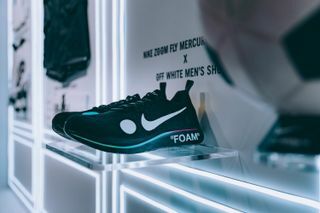 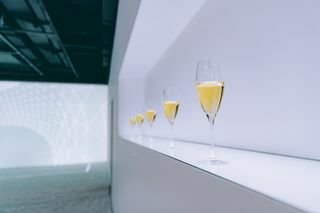 Following the official reveal of exclusive Nike World Cup collections by Virgil Abloh and Kim Jones, those standout capsules will be showcased in a special exhibition at Nikelab X158 in Shanghai soon. 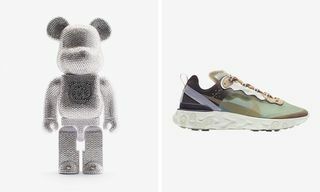 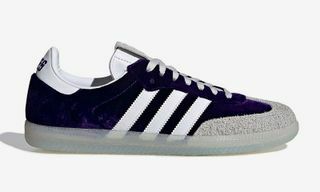 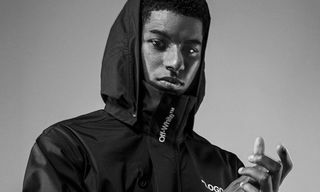 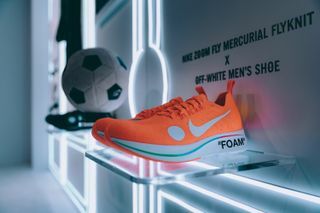 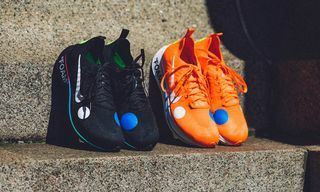 Formed in conjunction with Edison Chen’s lifestyle imprint CLOT, this collaboration with Nike celebrates the upcoming 2018 World Cup in Russia, kicking off on June 14, in addition to CLOT’s 15th anniversary. 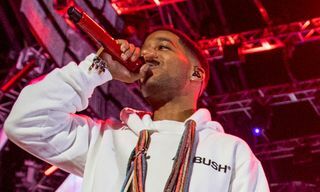 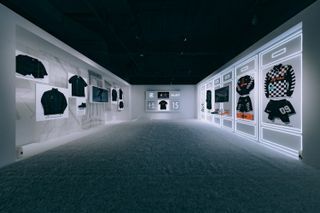 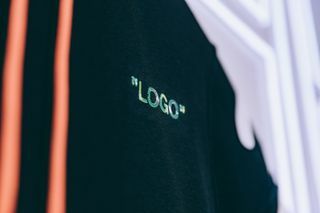 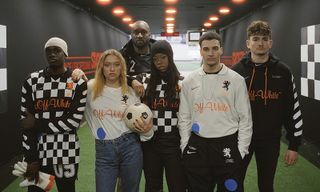 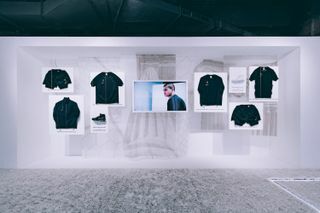 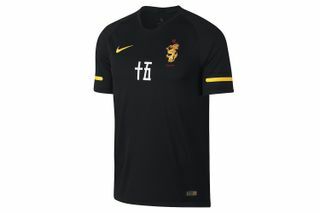 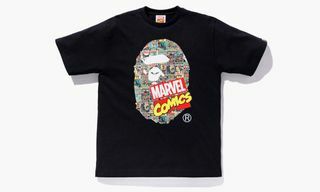 Furthermore, this exclusive partnership on the presentation unveils a special Nike football jersey, the first from CLOT, as it’s punctuated with the Chinese character for 15 features on the front, while an embroidered dragon at the chest pays homage to Edison Chen’s hometown of Hong Kong, and his Chinese heritage. 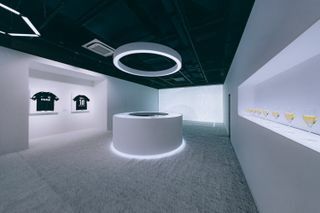 The jersey will be available at all CLOT flagship locations worldwide starting Friday, June 22. 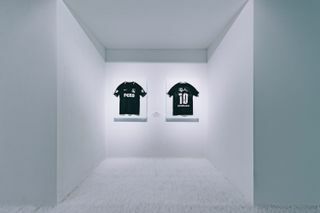 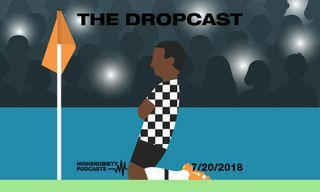 For more World Cup 2018 coverage, here’s every jersey ranked from worst to best.